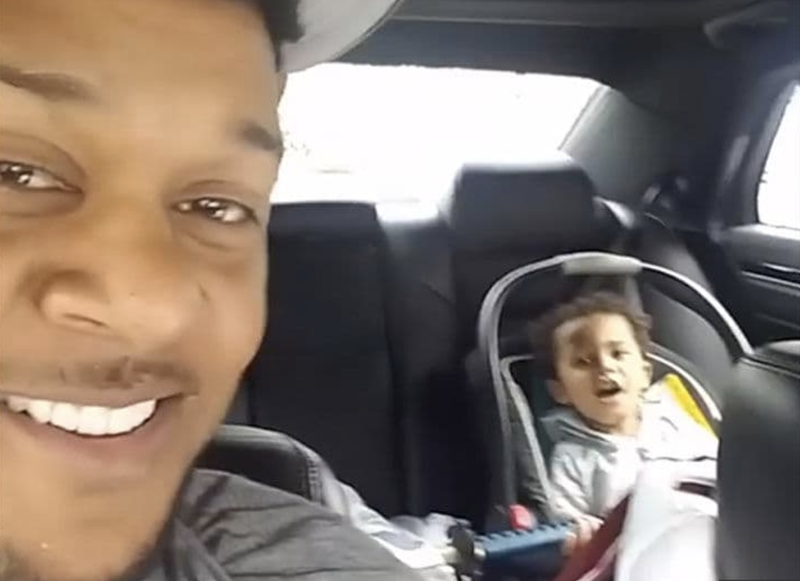 Last week the LA Department of Family and Children's Services opened a case against actor Pooch Hall after he was arrested for DUI and child endangerment for getting drunk and putting his two-year-old son behind the wheel of his car and crashing into a curb [click here if you missed that]. Videos posted on Pooch's own Instagram show him recording his children while driving and his older son not buckled up. Sounds like a career wrap. He's got a bulls eye on him and he doesn't know his their next target/victim.